Mr. Mettler has more than 30 years of engineering, manufacturing and executive management experience leading cost effective business operations, including general management with P & L responsibility, project management, contracts management, financial management, business development, research & development, engineering, product development, high and low volume manufacturing, supply chain management, and quality assurance. He brings a consistent record of dynamic leadership, hands-on, results oriented management, and on-time and on-budget performance. He has been successful in two prior start-up experiences: Power Technologies Inc., an integrator of advanced power and water desalination equipment solutions, and Manufacturing Technologies Corporation (MTC), a water desalination equipment company. 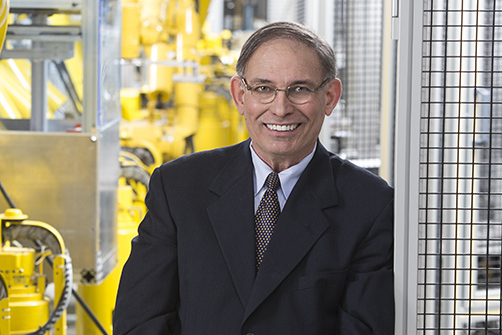 Prior to MTC, Mr. Mettler built a 20-year record of achievement with GenCorp Aerojet, a leading aerospace and defense company. He is an inventor of issued and pending patents on fuel cell technology and the architect of Altergy’s manufacturing technology breakthroughs and high volume production processes. Mr. Mettler holds a Bachelor of Science degree in Production, Operations, and Systems Management from California State University-Sacramento. His post-graduate work includes completion MBA program coursework at California State University-Sacramento, and completion of the Advanced Management Program, Anderson Graduate School of Management, UCLA, and the Executive Management Program at the UC-Davis Graduate School of Management. 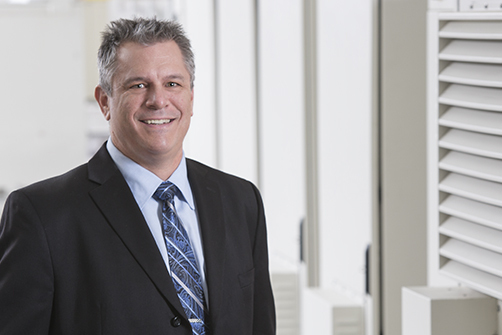 With over 15 years in the fuel cell industry, Eric joins Altergy as VP of Sales with the responsibility for leading sales efforts in the telecommunication and utilities markets in North America and developing new business and partners in new markets. 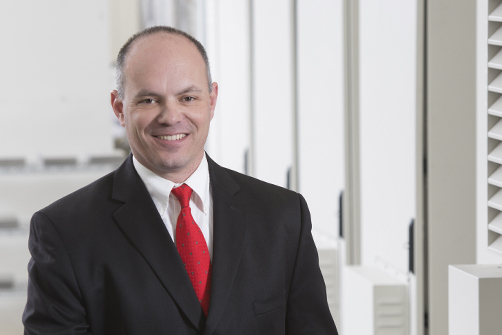 Since joining the fuel cell industry with United Technologies Corporation (UTC) Power in 2003, he has held positions in technology, product development, product management, sales and business development. Previously, he served in senior sales and business development roles at Doosan Fuel Cell America, Inc., product development roles at Nissan Motor Corporation and Freudenberg-NOK, and in global supply chain management at BellSouth International. Mr. Strayer holds a bachelor’s degree in Mechanical Engineering from Michigan State University, an MBA from Georgia Institute of Technology and is a graduate of the leadership development program at Harvard Business School. Mr. Oros has 36 years of business development experience, the last 15 years in the alternative energy field. Mr. Oros draws his experience from several startup companies: he founded Fuel Cell Infrastructure, Inc., an innovative company focused on hydrogen storage and fueling systems; and Electric Vehicle Infrastructure, Inc. (EVI), the leader in conductive charging systems for electric vehicles (EVs). During his tenure at EVI, he successfully developed and marketed the primary technology standard for EV charging systems worldwide. Mr. Oros’ academic background is in electrical and mechanical engineering. He is the co-inventor of a pending fuel cell patent application. Mr. Veith manages Altergy’s Projects, Programs, Product Lines, Product and Process Engineering, as well as Research and Development efforts. 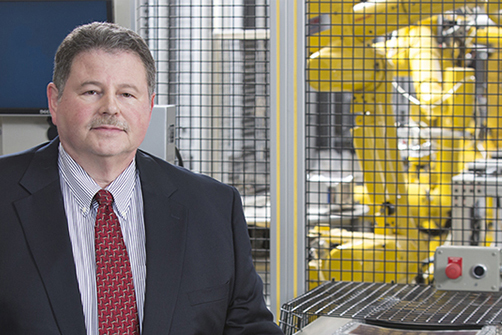 Mr. Veith brings over 30 years of experience as Chief Engineer, Principal Engineer, Program Manager, Project Engineer and Manufacturing Development Engineer from Aerojet Rocketdyne, Hewlett Packard, Lockheed Martin, and Westinghouse Electric. Mr. Veith holds a Bachelor of Science degree in Mechanical Engineering from the University of Akron in Ohio. Mr. Watson has 26 years operations management experience in logistics, engineering, and manufacturing. Projects include monitoring environmental code compliance, Uranium enrichment, high speed manufacturing, precision optics and mechanical design/evaluation. Production environments ranging from high speed injection molding to complex electro-mechanical laser optic systems. Prior to joining Altergy, he worked at Lawrence Livermore National Laboratory supporting the construction of a class 100 clean room and all production equipment used to assemble the National Ignition Facility (NIF) the world’s largest laser system. Prior to Lawrence Livermore Mr. Watson spent several years as a maintenance supervisor for an injection molding company specializing in the production of compact discs and DVDs. Mr. Watson holds a bachelor’s degree in business and degrees in Aerial Transportation and Applied Sciences from the Community College of the Air Force. He is also a Senior Non Commissioned Officer in the United States Air Force holding rank of Chief Master Sergeant. He is the co-inventor of a pending fuel cell patent application. Mrs. Humes manages Altergy’s Marketing, Communications and Branding efforts worldwide. Mrs. Humes brings over 15 years of professional business to business marketing to Altergy from the manufacturing, hardware and software industry. Her assignments have included The Ardagh Group, Marco Plastics, Kazeon Software, Electronics for Imaging, Informix Software and Oracle Corporation. Mrs. Humes holds a Bachelor of Arts degree in Communications, Arts and Sciences from the University of Southern California in Los Angeles and a Masters of Business Administration degree in Marketing from George Washington University in Washington, DC.